Technological advancements have impacted ways of living far and wide, whether that be through improving efficiency, reducing the time needed, or in the case of food, developing a healthier way to create a dish. Kitchen utensils have been one example of many technological revolutions, and this means a faster, cleaner, healthier way to eat for many of us. In one specific instance, this means a way to fry food that doesn’t require oil or its associated health complications at all, made possible with one exciting technological innovation: the air fryer. So, what is air frying? The standard way of frying is by means of oil, heating it up until it’s able to cook the food at substantially high temperatures. This process is typically time-consuming, energy draining, messy, and leaves the fried food heavy on fat and calories. In contrast, an air fryer requires significantly reduced amounts of oil to get the job done, relying on rapid air technology to heat up the food within. This is different from an oven, which although it sounds like a similar process, does not use the method of rapid air technology and thus cannot fry like an air fryer can. What makes air frying healthier? An air fryer, as was previously mentioned, uses little to no oil, which alters the result significantly. The method of rapid air technology means that only a minor amount of oil is needed for it to be distributed within the hot air and thus is equally utilized to fry the food as opposed to soaking said food. Because of this extremely reduced amount of oil being used, the foods being fried do not get cooked to the extent of being deep-fried, and thus contain less fat and calories than that of deep-fried food. To put this in terms of specifics, many deep frying recipes call for several cups of oil, whereas air fryers only need a tablespoon. The reason this matters at all is because of the relation between an excess amount of vegetable oil and health complications and risks, including but not limited to heart disease. What are some dishes that can be made with an air fryer? The culture of deep frying is an extensive one. 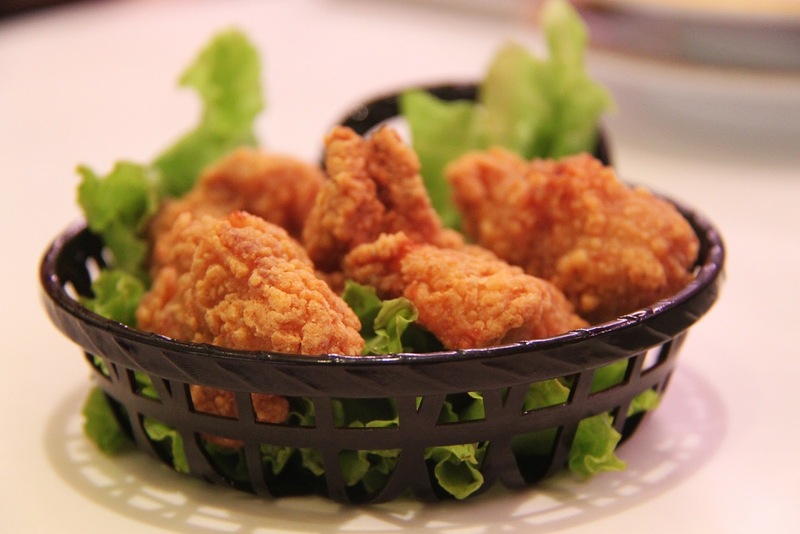 Many dishes that tend to be deep-fried include chicken, French fries, doughnuts, egg rolls, tempura, and more, even expanding to plates such as deep-fried peanut butter and jelly sandwiches and Oreos. Most of these foods and recipes have been long since reprimanded for not being healthy, especially as regular servings. Unfortunately, for many of us, they are also our favorite foods. Luckily, air frying can help make these popular and culturally significant dishes healthier and are thus a symbol for a future that can depend on technology that assists us in satisfying our cravings without having to sacrifice physical well-being in the process. Air fryers fry all of our favorite dishes with thinner breading but equally tasty results, meaning that investing in an air fryer will not detract from making fried pickles, zucchini fries, or any other crowd favorite. With inventions such as these, health doesn’t require sacrifice so much as it does the effort to seek out that which is built to assist us. There is a wide range of air fryers available, and thus many places that review such products to ensure top quality, including but not limited to https://heissluft-fritteuse.com/. Websites like this are indicative of a growing interest in and need for innovative technology that can achieve quicker results that are better for us. Because of the lifestyles that we accommodate today, it is often challenging to live in a healthy manner, especially for the individuals who lead high energy lives and thus require quick, on-the-go meals for the sake of convenience. However, this growing use of air fryers could be incredibly helpful in improving our diets as consumers without making us give up too much of what we love. These technologies assist us in cooking cleaner and smarter while still achieving the results we seek, thereby improving not just convenience but health.